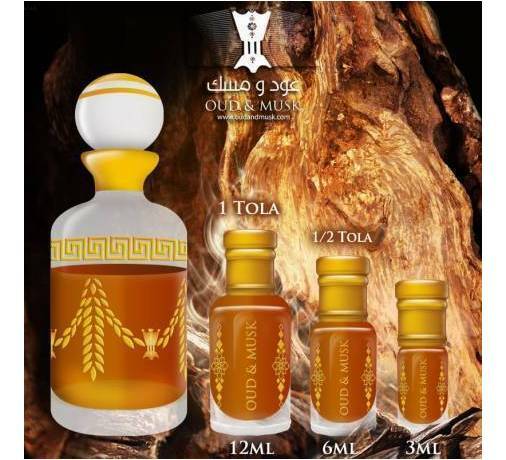 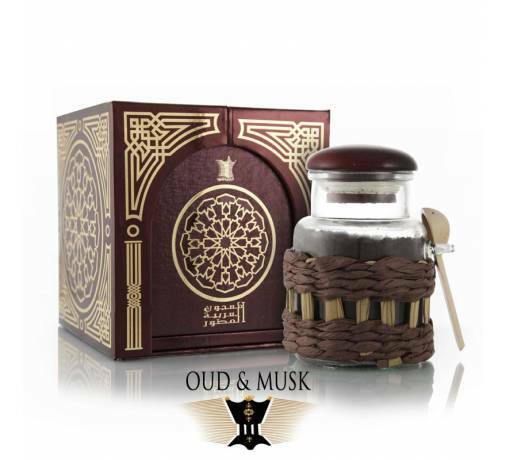 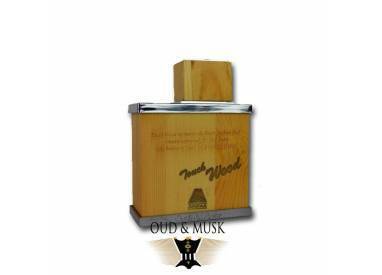 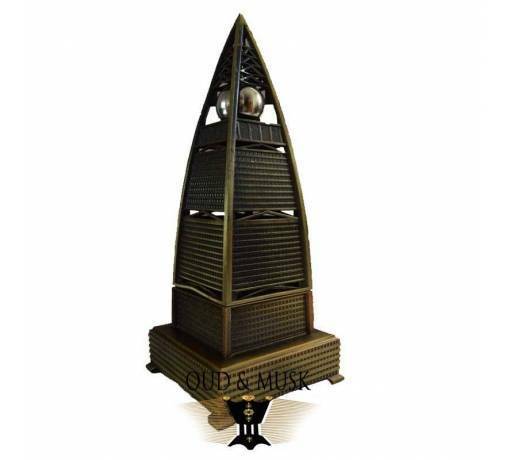 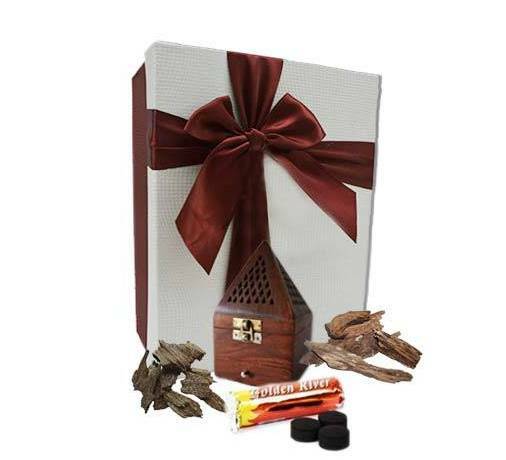 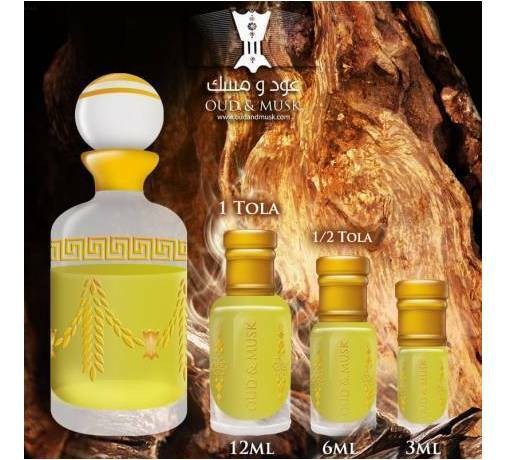 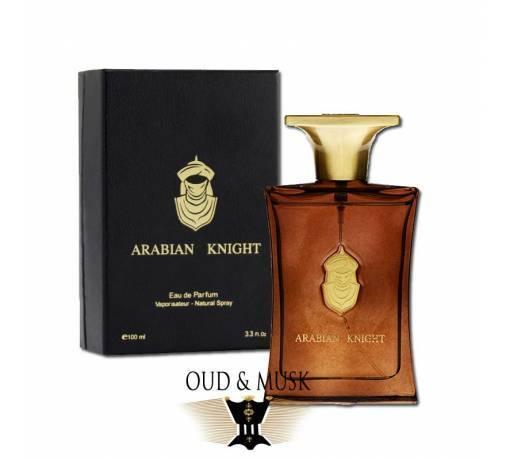 Touch Wood Represents the best Arabic oud spray, created for oud perfume lovers who believe in class, style and royal touch. 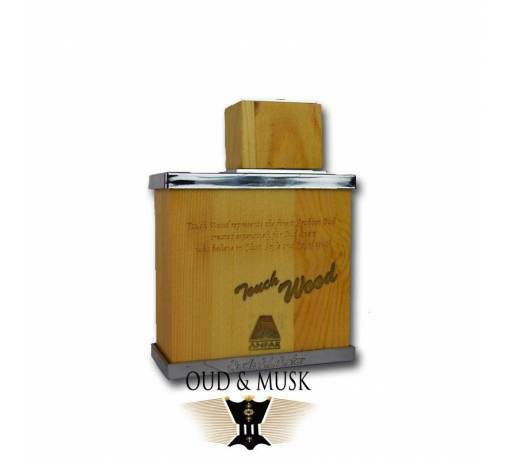 Touch wood is one of the newest fragrances and one of the best they have released. Touch Wood Represents the best Arabic oud spray, created for oud perfume lovers who believe in class, style and royal touch. 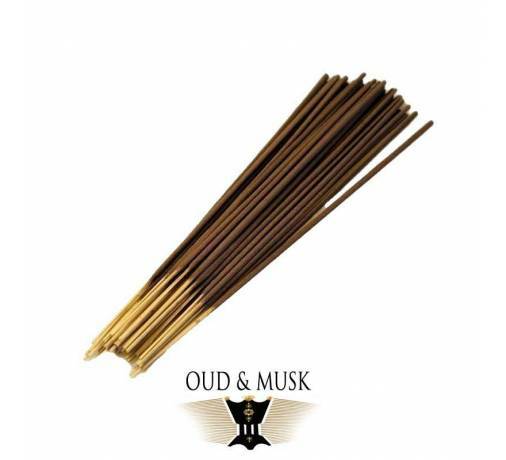 It has a very rare and exotic smell. 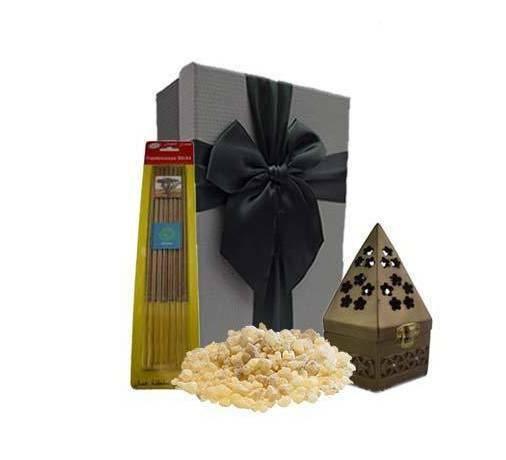 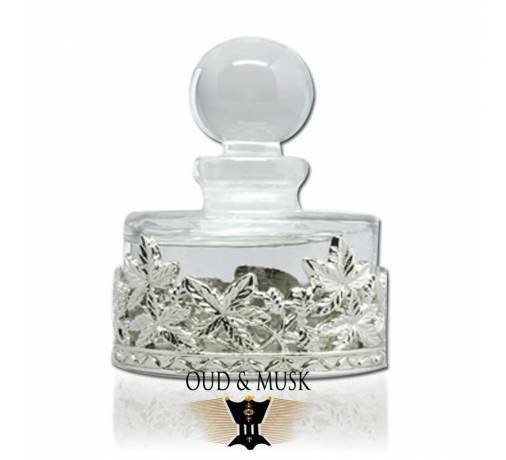 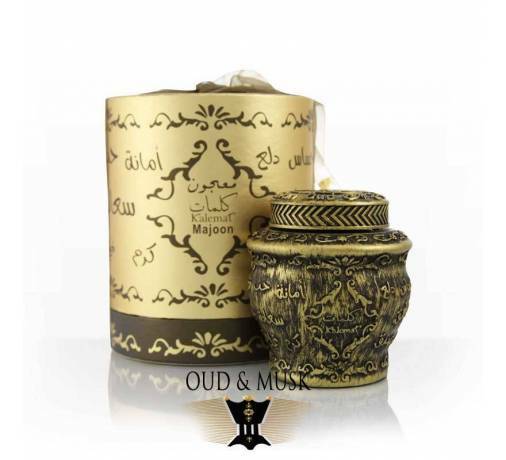 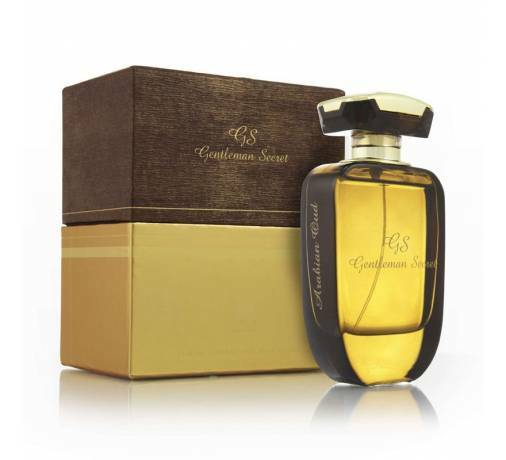 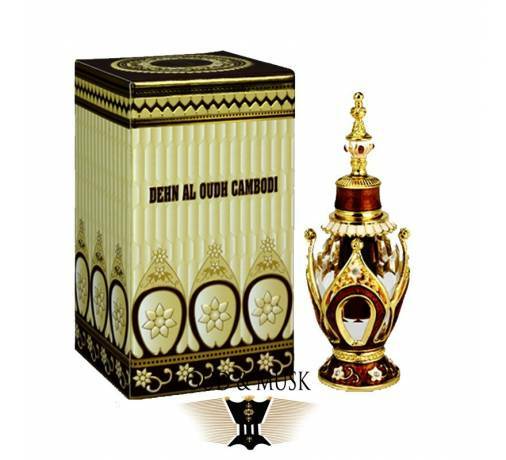 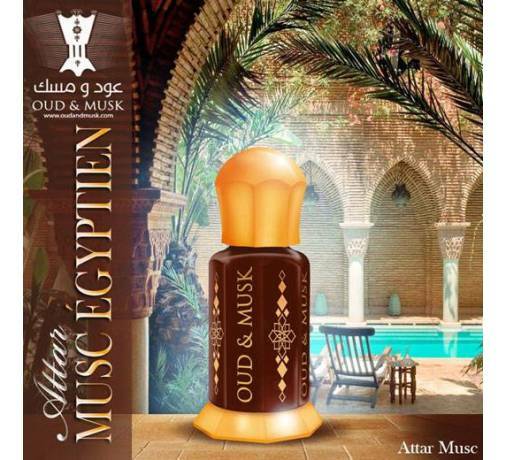 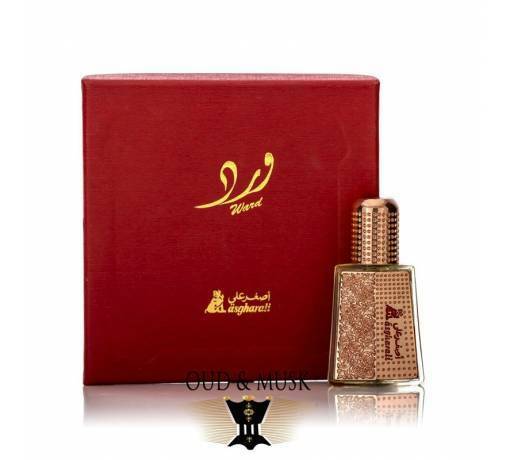 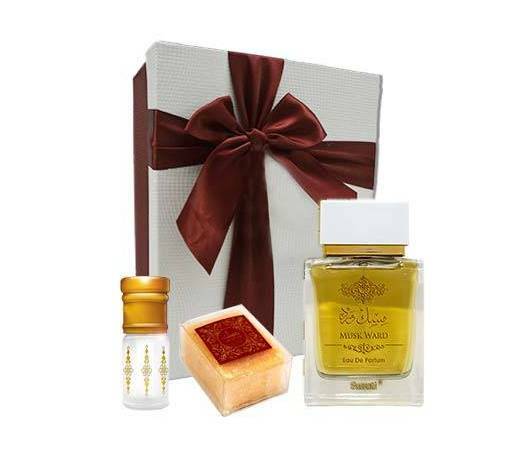 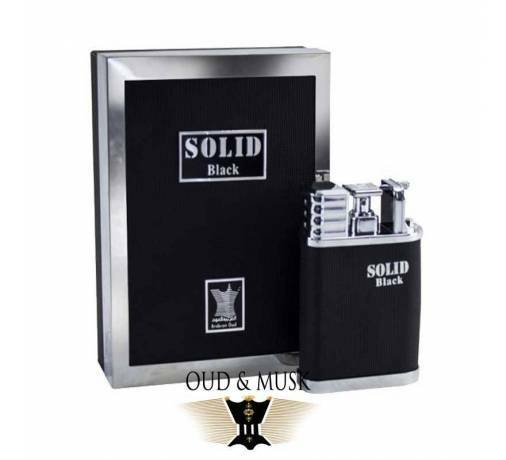 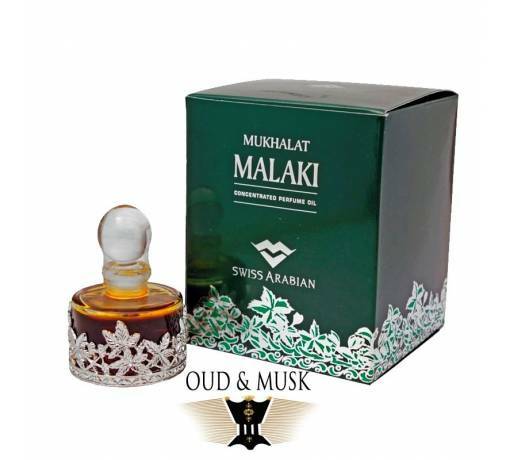 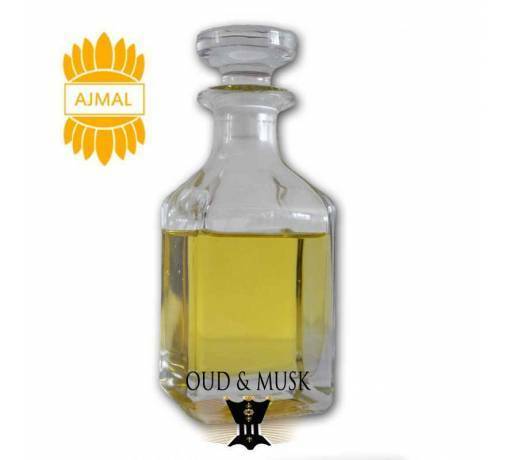 Floral notes, spices, musk, sandalwood, agarwood.